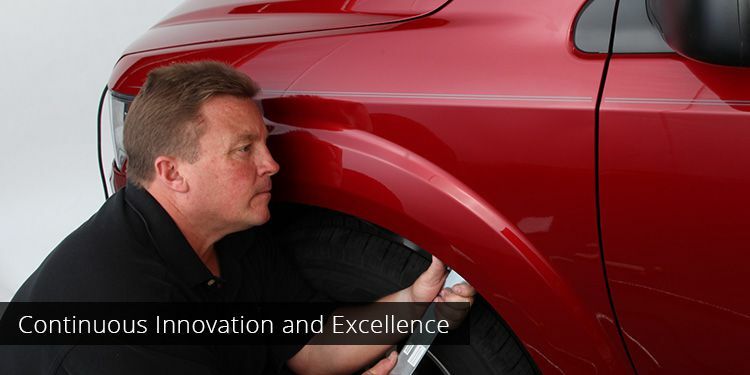 We've been dedicated to continuous innovation and excellence in the auto reconditioning industry for over three decades, providing a wide range of services for automotive service providers. Dent Wizard works primarily with dealerships, body shops, insurance companies, rental agencies, leasing companies and automotive auctions. In addition, we bring our extensive experience to these customers and more—including administrators, agents, OEMs, rideshares, and banks/auto lenders—to provide repairs through our vehicle protection plans. We offer off-the-shelf, custom service plans and warranties to protect interior and exteriors appearance, and maintain vehicle value and safety. We also offer service direct to consumers at limited retail locations. From scratches and corrosion, bent wheels and peeling clear coats, Dent Wizard offers wheel repairs for automotive service providers. 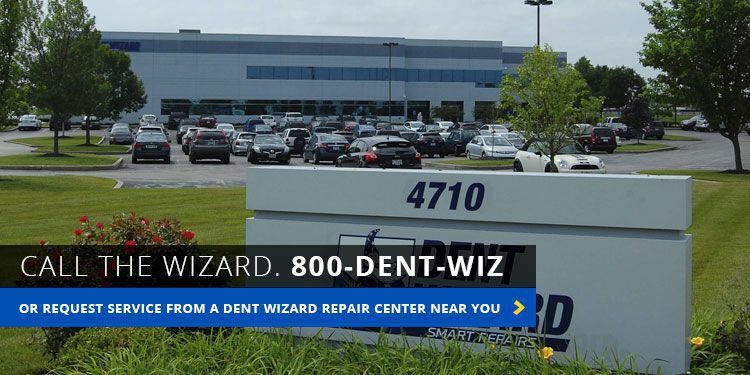 Dent Wizard also offers consumer repairs at our Remanufacturing Facilities in St. Louis, Bloomfield and Phoenix. 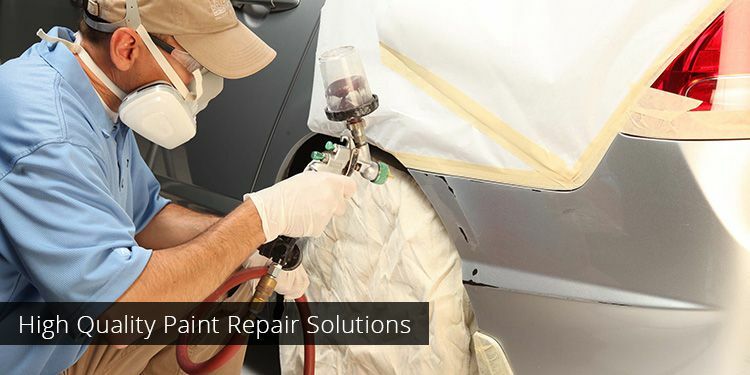 Dent Wizard provides innovative, high quality paint repair solutions for automotive service providers. Fix scuffed bumpers, chips, scratches, and gouges while improving vehicle resale value with Dent Wizard today. Restore vehicles to their original look and feel with Interior Repair by Dent Wizard. Our technicians are equipped for console, carpet, seat and steering wheel repairs. 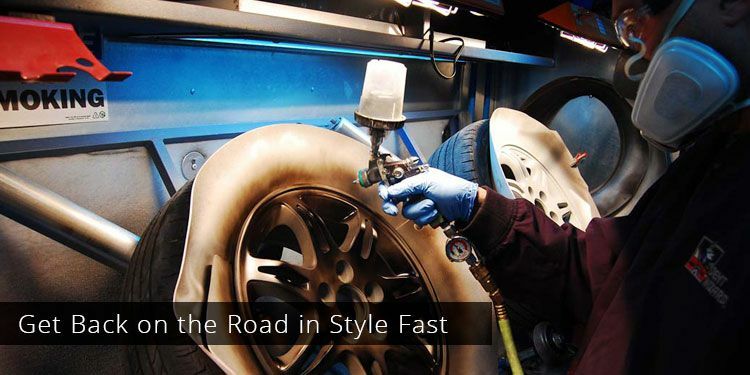 Dent Wizard’s Frontline Fast program is your one-stop shop for auto reconditioning. Learn more about how your Dealership can leverage our expertise today.